Due to a slow recovery from back surgery, my father’s garage was in serious need of organization. He had worked as a mechanic in his father’s shop, was a welder by trade and has become a solid handyman over the years, meaning my father has accumulated a lot of tools. I volunteered to help clean his garage, and it took the better part of a day and a half to complete the project. Cleaning out the tool chest that once stood in my grandfather’s garage became an archaeological dig that unearthed wooden-handled screwdrivers, a battery hydrometer, feeler gauges and a punch with a hook and a twist that my father had made as part of his early training in metal forging. In the spirit of those two truths, here is our list of 10 basic tools every enthusiast should own. You can’t fix what you can’t see. No matter how good the lighting is in your garage, you’ll need a portable light when under your vehicle, preferably one you can hang, keeping both hands free. Get one with a rechargeable battery so you’re not dragging an extension cord all over the place. Getting your ride up in the air requires a floor jack. 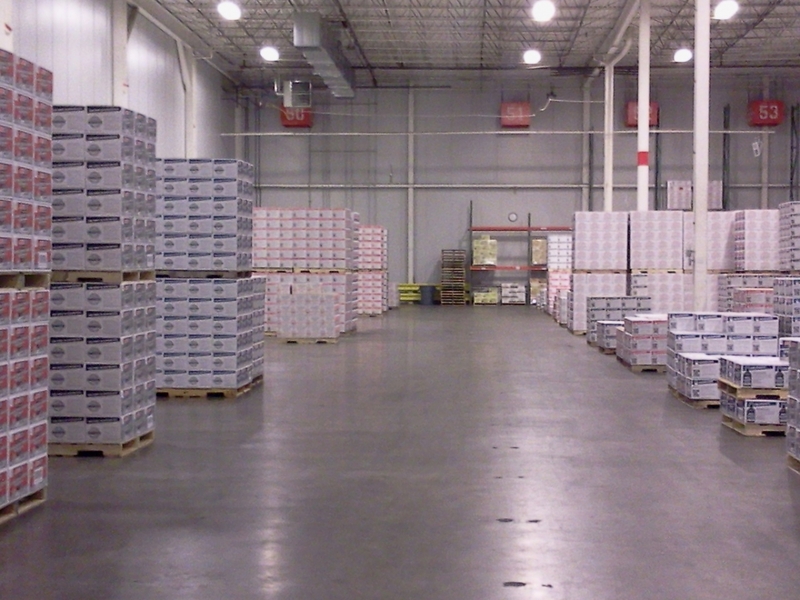 Mechanical and hydraulic jacks make up the two major categories of floor jacks. Capacity (2-3 tons will cover most vehicles) and minimum/maximum height are important considerations. Keep in mind many stock vehicles are fairly close to the ground, so get a low-profile jack that will fit under the vehicle. 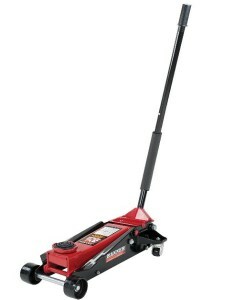 For mobility and ease of raising and lowering, a trolley hydraulic jack is hard to beat. 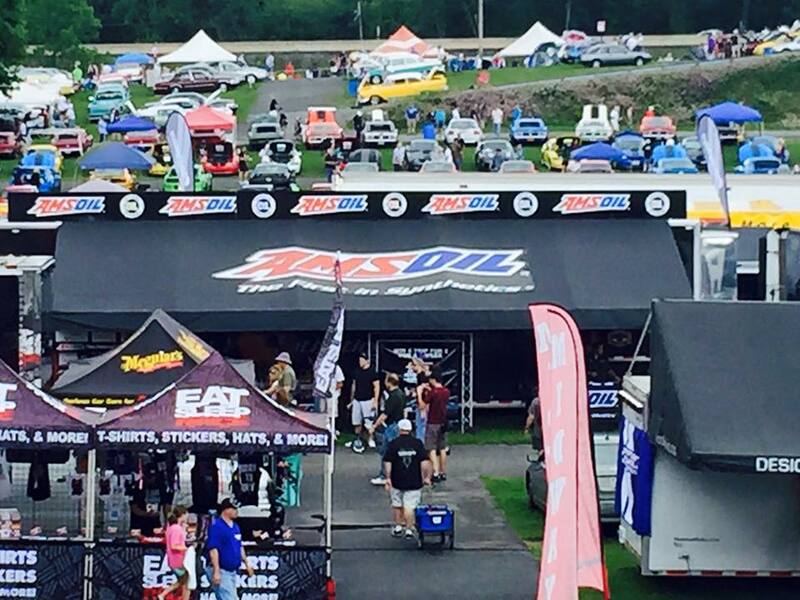 Once your vehicle is up in the air, it needs to stay there. Getting a good set of jack stands is a critical safety consideration. Never crawl under a vehicle supported only by a hydraulic jack. Pay attention to the adjustable height, weight capacity (in most cases three tons will do the trick) and whether it has a ratchet mechanism. Ratchet-type stands are more convenient, while pin-type are safer. 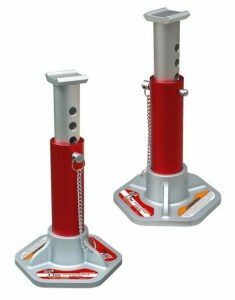 Aluminum jack stands are lightweight and don’t rust. Properly torquing nuts and bolts helps avoid serious problems. Many applications in your garage require tightening to the correct specs, such as lug nuts and lawnmower blades. 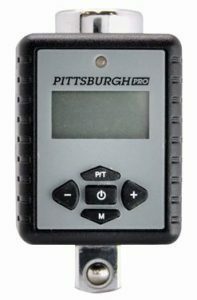 The example shown, from Pittsburgh Tools, offers a digital torque adapter that turns your socket wrench into a digital torque wrench. It’s accurate, inexpensive and includes 1/2”-to-3/8” and 1/2?-to-1/4? adapters. 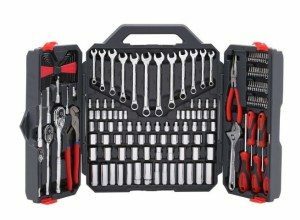 When it comes to tools you’ll use over and over again, you can’t get much more fundamental than a set of ratchets and sockets. If you’ve ever rounded off the head of bolt or nut, or had the socket spin off a nut, you know there’s a difference in quality. Ratchet-head profile. Lower profiles allow for getting into tighter spaces. The number of “points,” or corners, inside the sockets. More points increase the likelihood of rounding off a bolt head or nut; fewer points provide better grip (six is usually ideal). The number of teeth in the ratchet. The higher the number, the shorter the turning radius. Laser etching versus stamped sizes on the sockets. Stamped measurements will stand up best over time. Plenty of manufacturers offer ratchet and socket sets for a reasonable price. There’s a little-known law of physics that states that when a small metal fastener is dropped from fender height or greater onto a concrete garage floor, it enters a black hole. Prevent this frustration with a magnetic parts tray. 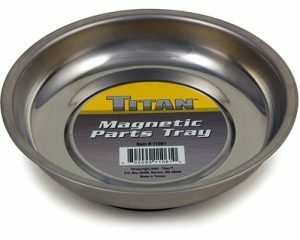 With some options, like this Titan Tools Mini Magnetic Parts Tray, not only is the tray magnetic, but the rubberized base is magnetic so it sticks to a fender. You’ll eliminate hours of frustration with this tool that sells for under $10. If there’s one tool that’s on nearly every workbench, it’s a bench vise. 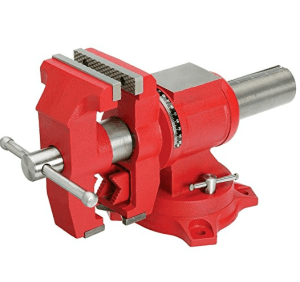 A vise is a must for holding onto and precisely cutting all kinds of materials, especially pipe. The flat anvil on the back is great for flatting anything that needs persuasion. Next, buy an angle grinder and start sharpening your own mower blades. Look for a model that includes built-in pipe jaws and that rotates 360 degrees. Your ride requires electricity as much as it does gas or diesel. 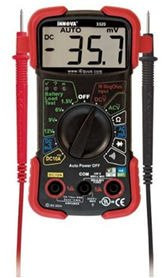 A multimeter is an indispensable tool to diagnose many electrical problems, like a bad switch or relay. Measuring current can help diagnose the source of a battery drain. You can find basic models for $25 or so. From brakes to muffler clamps, the need to free rusty nuts and bolts is a common one, and the right tool for the job comes in a can. 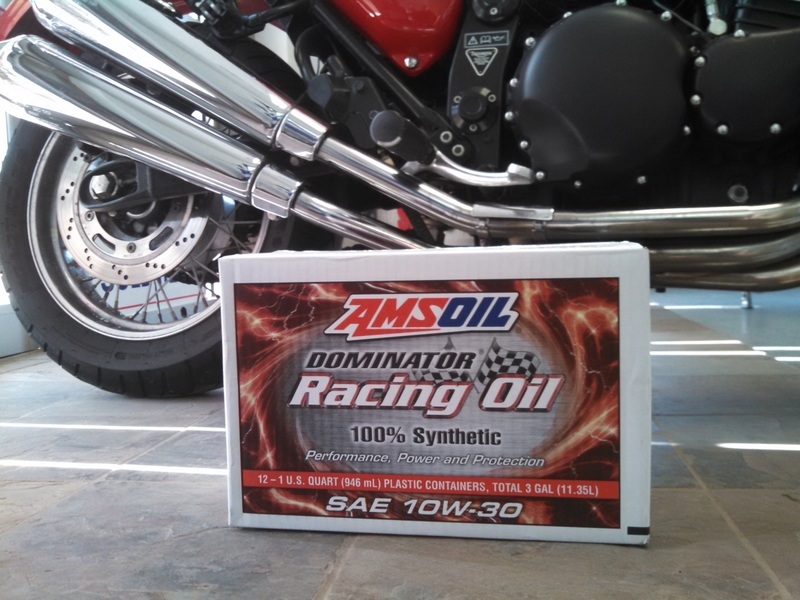 Penetrating lubricant works to free rusted parts and provides protection against future rust. 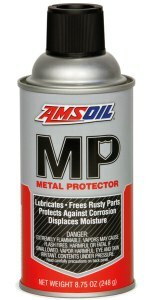 AMSOIL MP Metal Protector does a great job handling both tasks while also drying wet electrical systems. A can of degreaser is also a key addition to your arsenal. 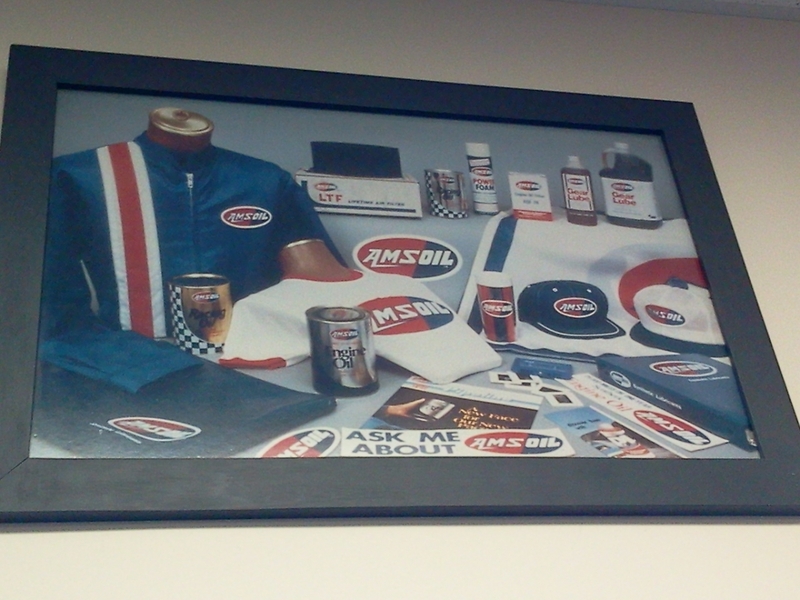 Everyone wants a reason to buy more tools, right? With this list, you have 10 reasons. All trademarked names and images are the property of their respective owners and may be registered marks in some countries.